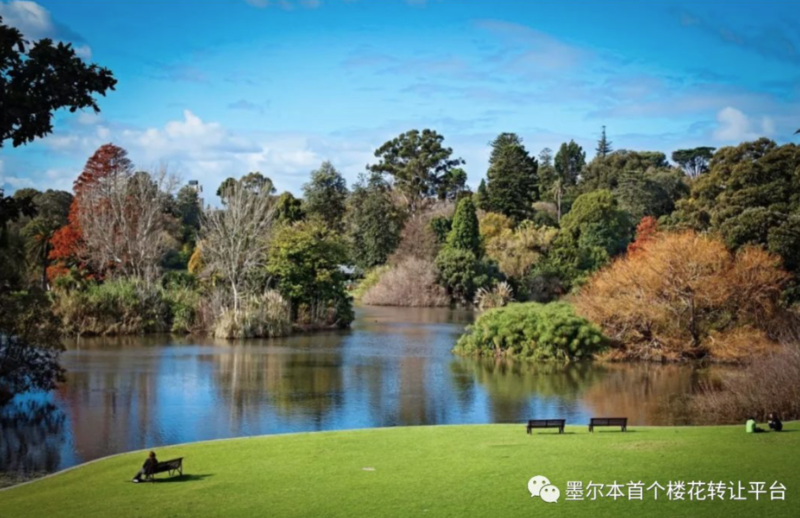 The National Holiday of China Golden Week is coming, Melbourne hotels have been full in advance! Long-term or short-term rent for investment properties? 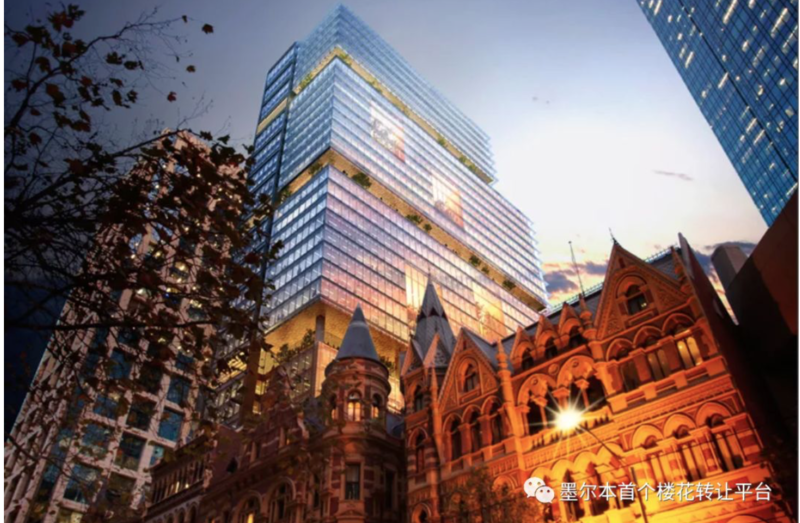 Which is the trend of Australian real estate investment? 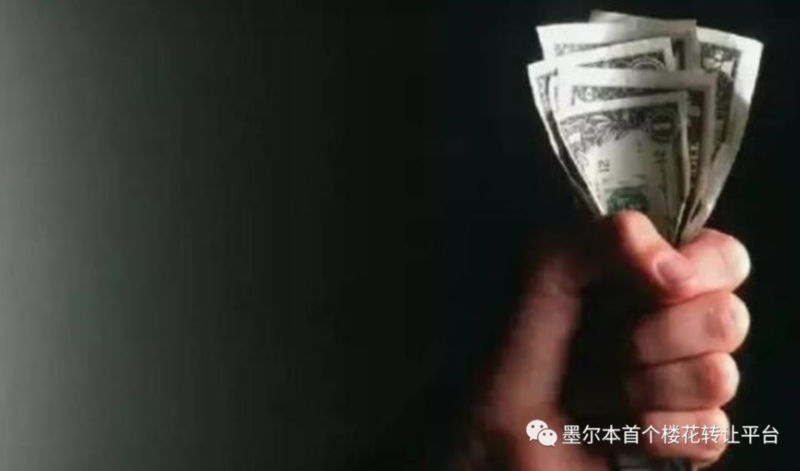 The National holiday in China is approaching, and many domestic friends have already made plans to travel abroad. For those who are preparing to travel abroad, Australia is also a tourist destination that many people want. 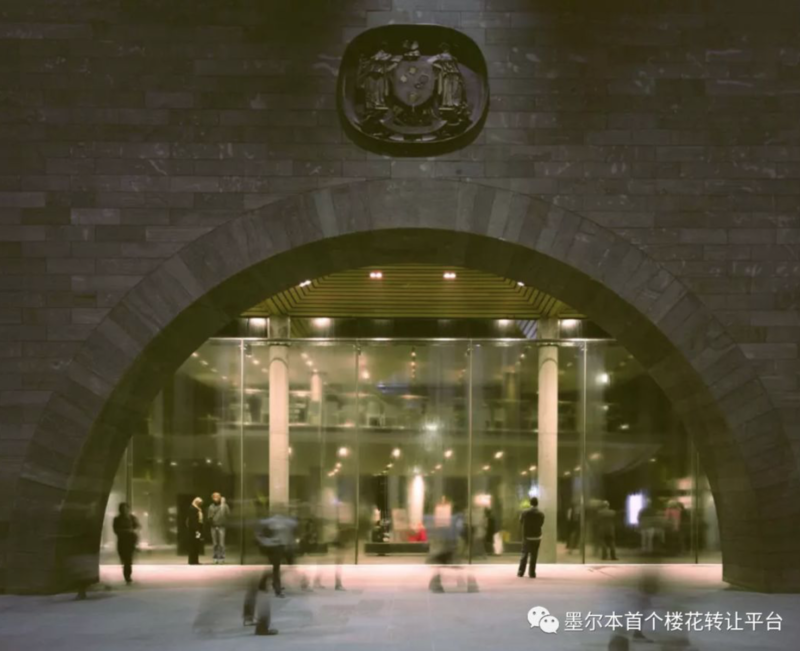 According to the International Visitors Survey published by the Tourism Industry Research Institute of the Australian Trade Commission, there were 1.42 million Chinese tourists visiting Australia during the year ending June 2018. The number of visitors to Australia was the same as that of the same period last year. Growth of 12.9%. 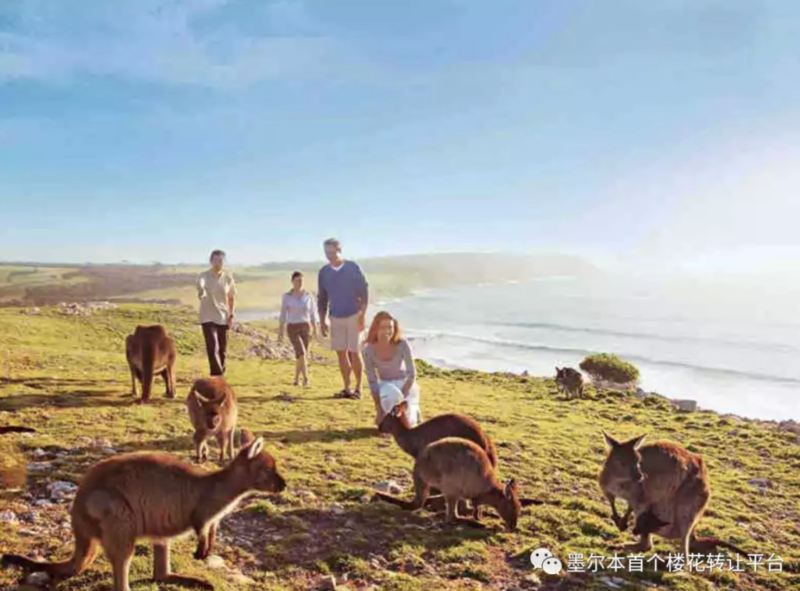 As of March 2018, the total consumption of Chinese tourists in Australia exceeded A$10.9 billion, an increase of 12.9% over the same period. In October last year, the number of Australian visitors reached 100,000. 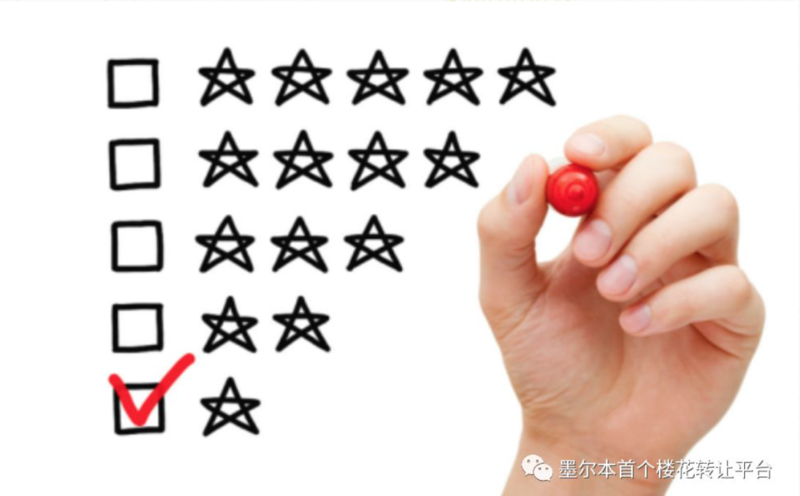 The arrival of the Golden Week of this year also means that the Australian tourism industry will once again usher in a blowout! 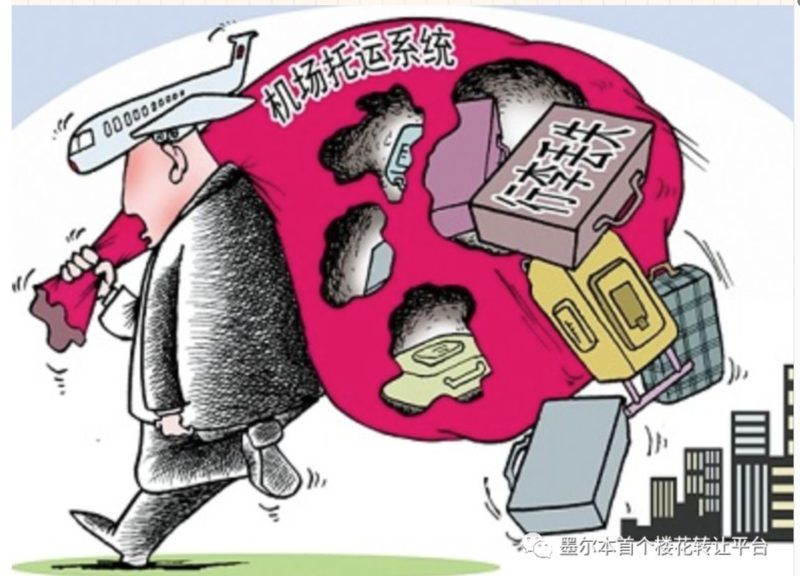 However, for many tourists, the most troublesome thing to do during this time is to find accommodation! Airbnb not only has a more diverse form of accommodation, but also has convenient transportation, proximity to attractions and entertainment. The interior is not only clean and tidy, but also complete in supporting facilities. You can cook it yourself, and even some of the buildings are equipped with swimming pools, saunas, cinemas, spas and other high-end living facilities. Going out, the comfort and freedom of living, and even a sense of “home away from home” at home. That’s why Airbnb’s form of accommodation has risen rapidly in the last two years, almost becoming a form of travel accommodation comparable to traditional hotel accommodation. Melbourne, as the most liveable city in the world in the southern hemisphere, has an endless appeal to tourists from all over the world, whether it is urban scenery, scattered tourist attractions or various foods. If you have a holiday home, or an investment room. It’s often vacant, and now you want to use it to make a profit and rent someone else. Then, short-term or long-term rent is definitely the top priority you need to consider. Is renting a long-term lease or a short-term rent? This has plagued many tenants and has also plagued many landlords’ economic problems. What should be done? Let us analyze the pros and cons. Long-term rent is also the most common renting model in the traditional sense. Literally understood is the long-term lease of the house. Generally, the landlord charges the tenant on a monthly basis. The common rental mode requires an agreement contract. In Australia, there are no statutory deadlines for renting leases, but in the market, it is basically based on 12 months. It can be adjusted at any time according to the specific circumstances of the tenant and the landlord. Short-term rent is a kind of renting mode that has gradually emerged in recent years. It is a daily rental method. Because short-term rent is mostly based on days and is charged on a daily basis, short-term rent is also called daily rent. The term of short-term rent is not fixed, usually refers to the rental time limit of 1 to 90 days. The most common short-term rental platform is Airbnb. Founded in 2008 in San Francisco, USA, it has expanded to 191 cities and offers more than 2 million rental properties. The landlord can hang up his house (or a room or even a sofa) for free on the website, indicating the time period during which the guest can stay, the requirements and charges for the guest. Aribnb charges a 3% commission for each booking and charges the tenant a maximum of 12%. At present, more than 70,000 properties in Australia are rented out on Airbnb’s website, and short-term rentals are used to make profits. Many short-term tenants have said that through the Airbnb short-term rental platform, the rental income earned in six months can basically reach twice the traditional rental price. Therefore, it is not difficult to see that one of the most obvious advantages of short-term rent is that it can bring more income to the landlord. Australia’s two largest cities, Sydney and Melbourne, are world-class tourist cities. There are many tourists. Coupled with the opening of Australia’s 10-year round-trip visa, it is bound to allow more people to come to Australia for short trips and rest. However, the number of hotels in these two cities is far behind the number of tourists. According to the Bureau of Statistics, the number of such short-term visits/tours is as high as 8.35 million per year. These accommodation needs are concentrated in the three major cities of Sydney, Melbourne and Brisbane. Therefore, Australia’s short-term rental market has a high occupancy rate. The market has a lot of room for development. In addition, another advantage of short-term rental is its flexibility. Suppose you need to use a house one day, then you don’t need to inform your tenant or platform to negotiate communication, you only need to stop renting the next day on the rental date. This, for the convenience of many landlords who rented holiday homes. Everything has its advantages and disadvantages. At the same time as obtaining higher incomes, the disadvantages of short-term rents have followed. First of all, not all properties are suitable for short-term rental. Those in the suburbs that are far from the city, as well as those on the non-coastal areas in remote areas, it is very difficult to get more rent through short-term rent. 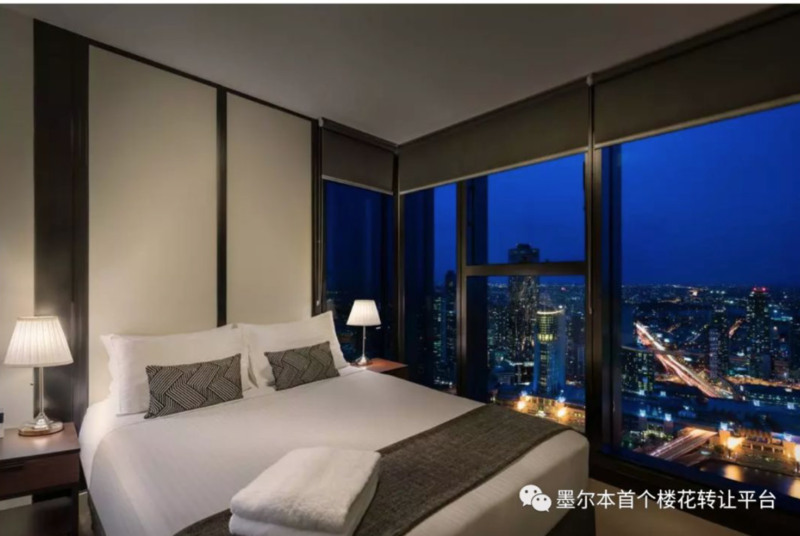 After all, the mainstream group of short-term rentals is the holiday crowd, and the convenient urban area and the beautiful seaside are the first choice for holidaymakers. Second, the landlord needs to pay more money and labor than the long-term lease. In the long-term rental mode, the landlord can rent the room completely, without any furniture or renovation. However, short-term rents are different. In addition to ordinary refrigerators, washing machines, beds, sofas, tables and chairs, etc., the landlord also needs to provide daily necessities such as pots and pans, toilet paper, tableware, drying racks, towels, etc. for the customers. The third disadvantage of the short-term rental model is that the landowner’s risk will be even greater. Under long-term rent conditions, the landlord will sign a residential lease agreement with the client. At the same time, the landlord can purchase the landlord insurance and housing insurance. And finally, the most important point. The biggest disadvantage of the short-term rental model is that it has legal problems. Under the current conditions, the short-term rental model is still in the gray area of the law, and there is no clear legal provisions to regulate it. Everything has two sides, but in such a hot tourist season, investing in real estate for short-term rental in airbnb mode is also a good tool for making profits! ! !